When Others Won't, Walker Will. The next time you find yourself searching for a "Toyota dealer near me," head over to Walker Toyota. Our family-owned and -operated dealership is proud to be a part of the Walker Auto Group, which has been faithfully serving the Alexandria area for a century. When you visit our Toyota dealership in Alexandria, LA, you'll receive premium customer service throughout the duration of your visit. We have a wide selection of new and used Toyota models for sale, and we even offer certified Toyota service. Learn about our new Toyota specials when you come by our Louisiana dealer! Make your way to our Alexandria Toyota dealer to explore our expansive new Toyota inventory. 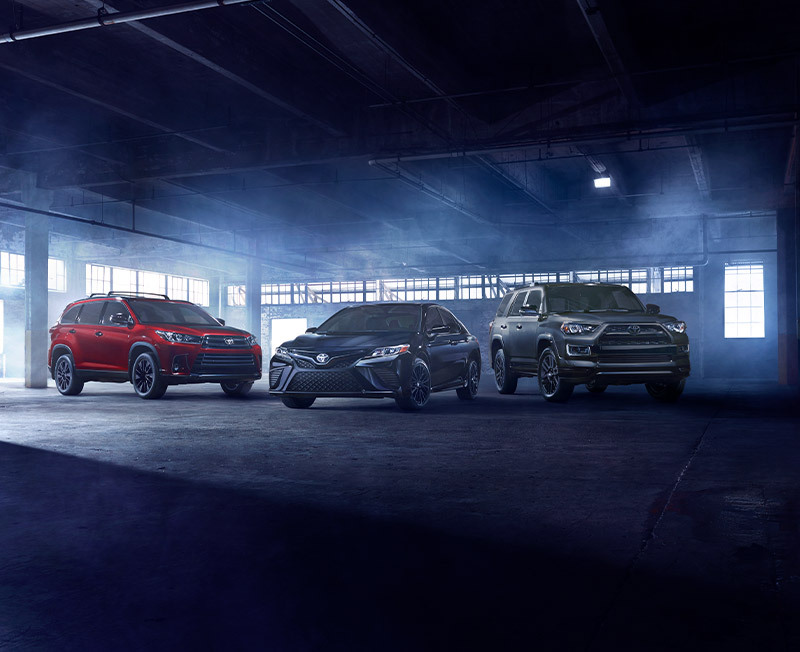 We have new Toyota Camry and Toyota Corolla sedans that are perfect for cruising through the city streets of Alexandria, as well as new Toyota RAV4 and Toyota Highlander SUVs fit for family adventures across Louisiana. Looking for a tough Toyota truck to take on difficult terrain? We have new Toyota Tundra and Toyota Tacoma trucks for sale, too. And when you take advantage of our new Toyota lease specials and Toyota finance offers, affording the new Toyota that catches your eye will be easier than ever. More interested in a used Toyota? We have Certified Pre-Owned Toyota models in addition to used cars from a variety of makes, so you'll be sure to find the vehicle that's right for you. Speak with our Toyota finance team about securing a used car loan! Come to the Walker Toyota service center near Baton Rouge, LA, for all your Toyota maintenance and repairs. 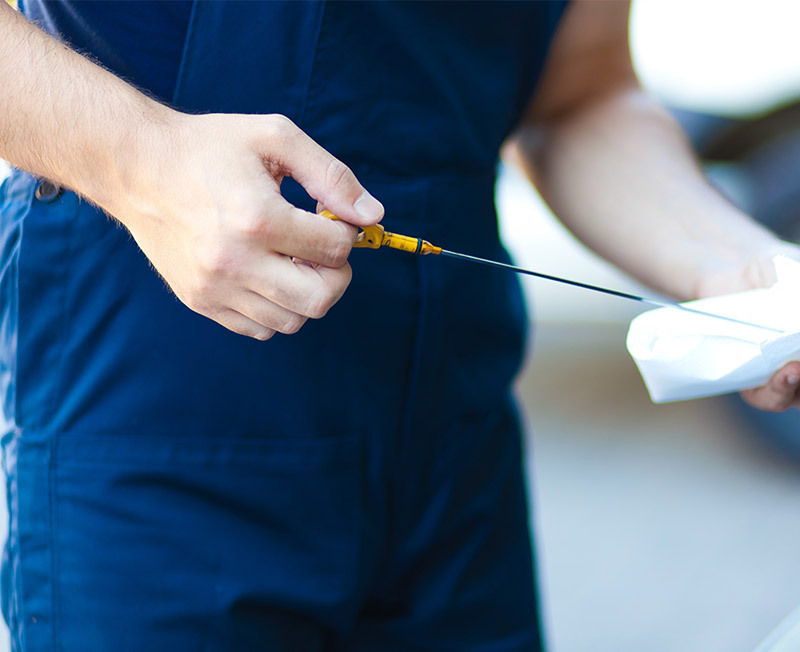 We offer a variety of Toyota services, including oil changes, brake repairs, tire rotations and more. And because we employ an experienced team of certified Toyota service technicians, you can be sure your Toyota is in the caring and capable hands of professionals. Looking to buy windshield wipers or new Toyota tires? We have authentic Toyota accessories and OEM Toyota parts for sale, too. The next time your Toyota is in need of a tire alignment or engine work, schedule Toyota service near Baton Rouge, LA! Ready to get behind the wheel of the new Toyota of your dreams? Visit us at Walker Toyota and ask about our new Toyota lease offers and Toyota service specials!